You just have to glance at the news to confirm that the world is increasingly worse in all aspects. It becomes challenging to live a Christian life in a hostile world on a day-to-day basis. You may choose to ignore all that has been happening in Europe for example, or all that is going on even in the United States recently, because maybe you live a sheltered life. Maybe you live in a bubble, with friends who all agree with you, or plans going (for the most part) without a hitch. But no matter how safe you may feel now, the reality is you cannot remain neutral to the major things going on in the world around you. You will have to make choices. You may think it’s better to ignore all this because it’s just not productive for your spiritual life. But it is more dangerous to live in denial, rather than be informed and prayerful. There are spiritual, political, technological, and economical changes all around you. Then there’s the constant information overload with social media, movies, music, pop culture. How do you stay anchored? Don’t follow instinct. Follow Scripture. The apostle Paul has one word. Rejoice! Our first instinct in hard or scary times may be worry, unease, denial. But the safest thing for a Christian is to rejoice in the Lord. The word for rejoice in Greek is chairō (χαίρω). It means: 1. to rejoice 2. to rejoice exceedingly 3. to be well, thrive! The Blue Letter Bible it defines rejoice as: to be “cheer” ful, i.e. calmly happy or well-off. Isn’t that interesting? No matter what bad things happen in the world, we are called as Christians to be calmly happy, and even to thrive! In hard times, the Lord often protects His believers who live righteously, just like Psalm 90 says. Letting ourselves be eaten by worry will lead to either emotional breakdowns or anger problems, and it does not honor God. When the verse ends with “but for you it is safe”, do you know what the word safe means? It means “secure”. In Greek the word “sure” is asphalēs (ἀσφαλής) meaning 1. firm, 2. reliable, trustworthy 3. certain, true. So rejoicing will help us to stand firm, be secure, and safe in our Christian walk. So our joy should not be a silly, superficial, distracted type of joy where we forget about the dangers around us. 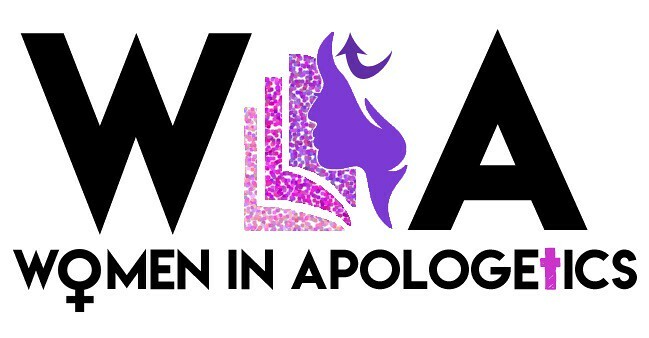 We still have to be on the lookout all the time for false teaching in the church, and misleading wolves in sheep’s clothing in Christian ministry. 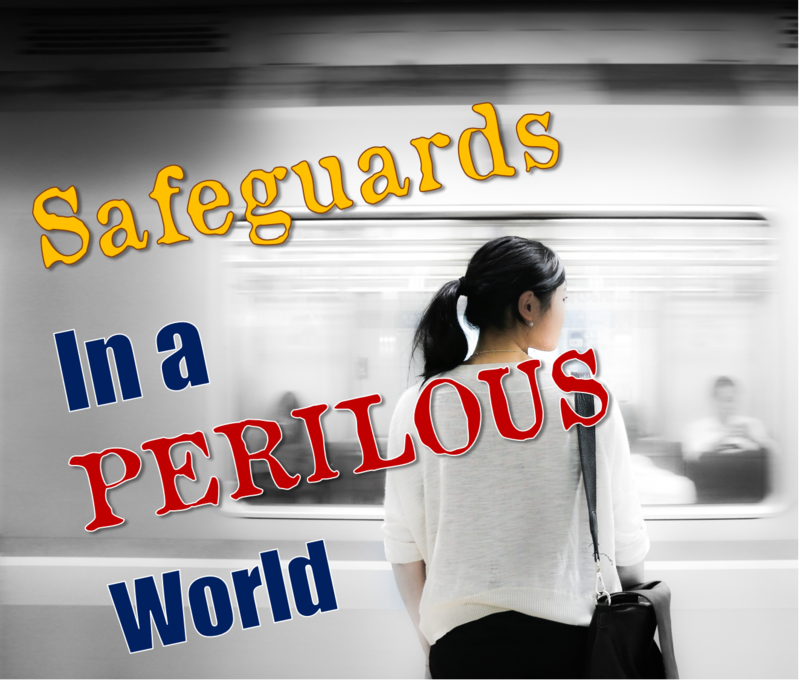 Be on guard against worldliness, heresy and sin.